The 4K Ultra HD TV, A/V system, and other connected devices throughout your Edina, MN home eat up a lot of bandwidth. Is your internet service provider keeping up? Paying an arm and a leg for faster internet speeds from your ISP may not be the answer to your bandwidth problems. A good starting point for improving your home network lies in your router. In this blog, we discuss effective ways to upgrade or utilize your router so that you never have to worry about lagging audio, slow load times, or dropped connections. Your router functions as the command center for your home network. The router is responsible for literally routing internet traffic among all of your connected devices. The router connects to the modem to receive the internet from your ISP. Because your router is responsible for maintaining strong and reliable connections for all the devices in your home, it’s important to choose a router that’s up to the task. Not all routers are created equal. If your home network is relying on a generic, single-band router, it’s going to struggle to provide for all of the advanced technology throughout your home. Go for a dual-band, 802.11ac router that is optimized for A/V systems. Pakedge has a good selection of routers that utilize Pakedge TruStream, a technology designed for processing multimedia traffic. 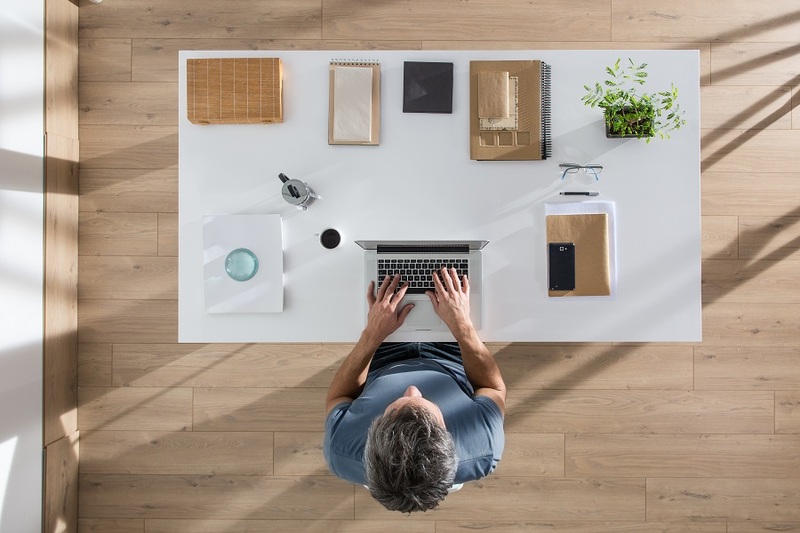 Your home’s layout can have a significant effect on the quality of your wireless connections. If your router is in the basement, next to concrete walls or metal appliances, or on a separate floor of your home, you’re likely going to have some “dead zones” that have poor signals. The best location for your router is typically in the center of your home on the ground floor, strategically placed to reach as many locations as possible while also avoiding interference from objects such as microwaves or phones. For larger homes, sometimes one router just doesn’t cut it. When a centrally located router still isn’t providing strong connections in every area of the home, you can use multiple routers and other networking components such as wireless access points to boost the signals in those hard to reach places. There are many other aspects of a strong home network, such as network security and traffic allocation. To learn more about how Lelch AV can help you improve your home network, contact us today.